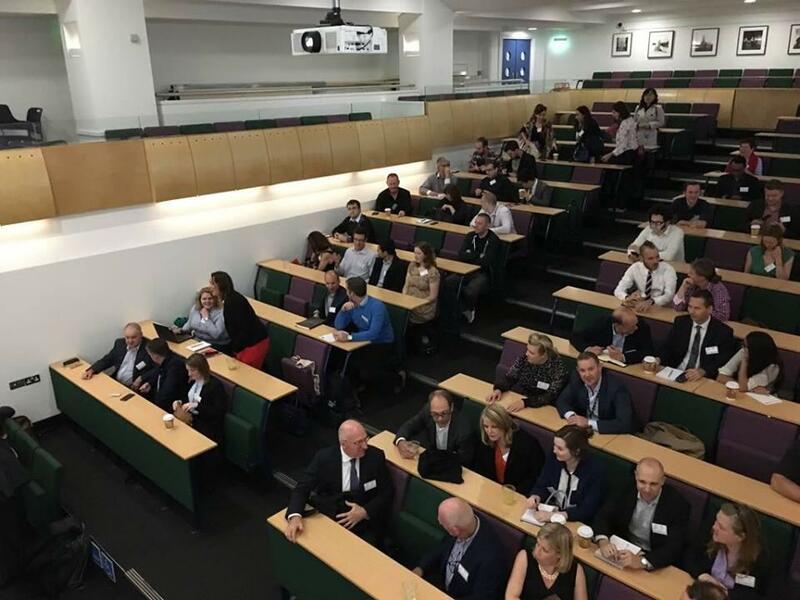 Located in a historic building The Keynote Lecture Theatre is ideal for a product launch, presentation, talk, seminar, performance or keynote lecture. 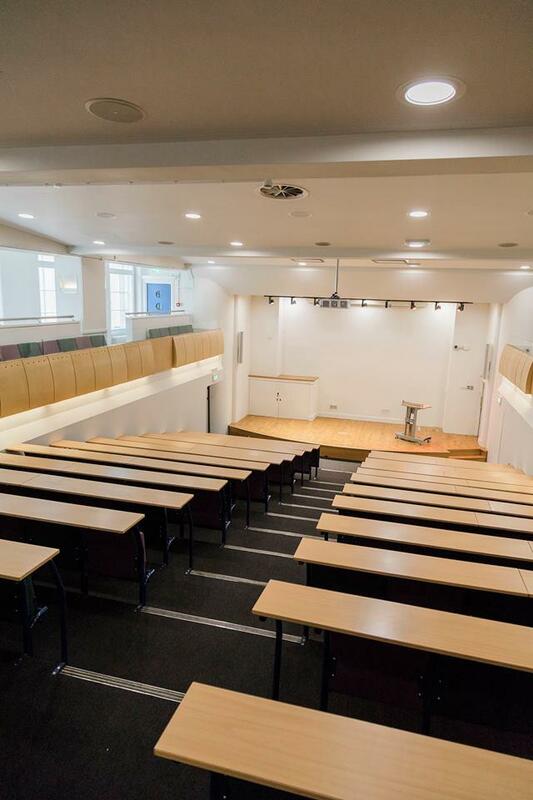 Our air-conditioned lecture theatre accommodates up to 220 delegates in comfortable tiered seating. This impressive space is equipped with fully digital audio-visual system, comprising a high definition projector, side screens and a multi-function lectern. 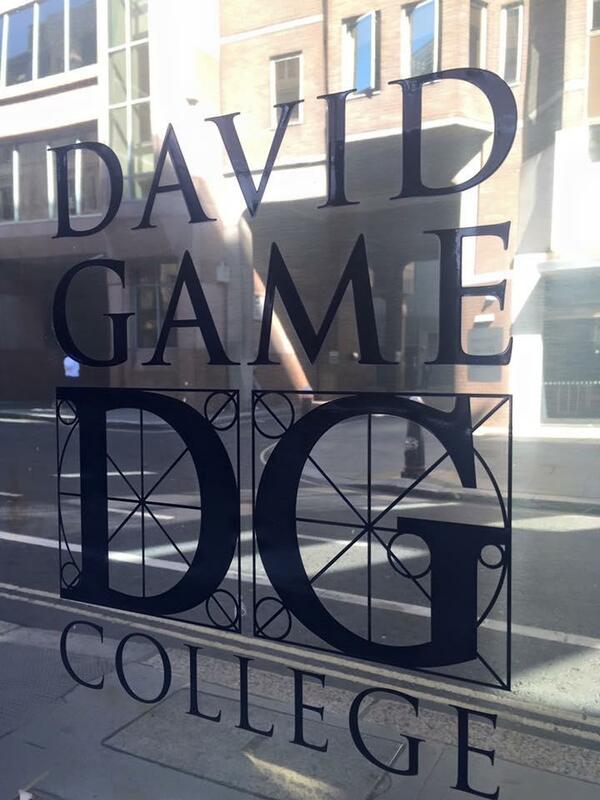 David Game College is located in Jewry Street, in the City of London, within the building of one of the world’s most prestigious educational foundations, the Sir John Cass’s Foundation, established in 1748. 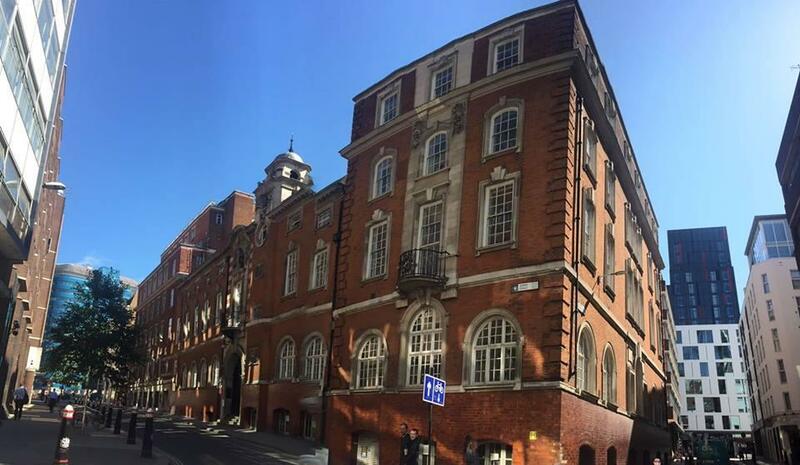 The building is a contemporary and versatile space situated in the heart of London. 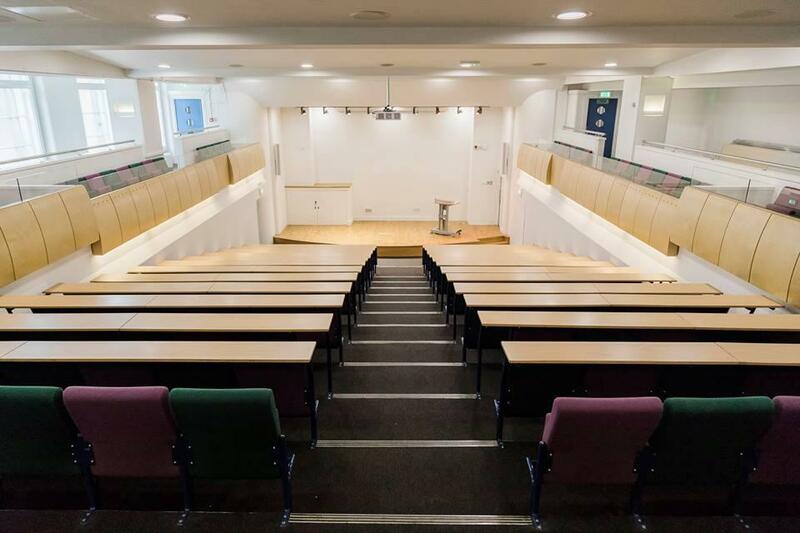 With our modern, integrated audio visual technology and dedicated team, David Game College offers the perfect setting for educational conferences, training courses and examinations as well as dinners and receptions.